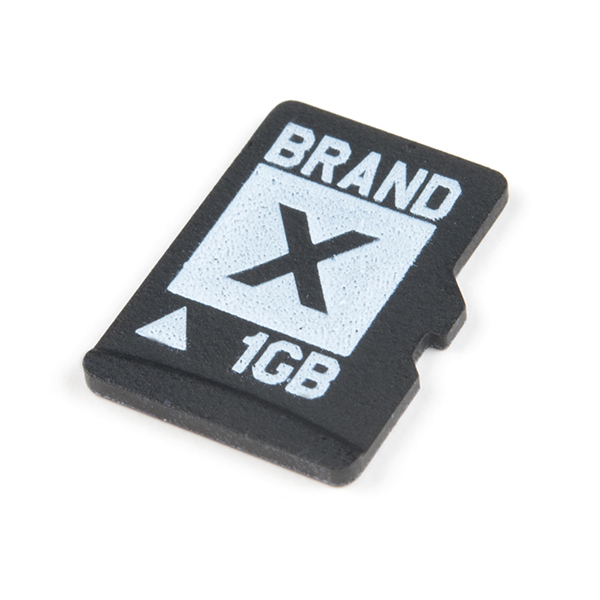 For the times when all you need is a basic SD card this is the card for you. 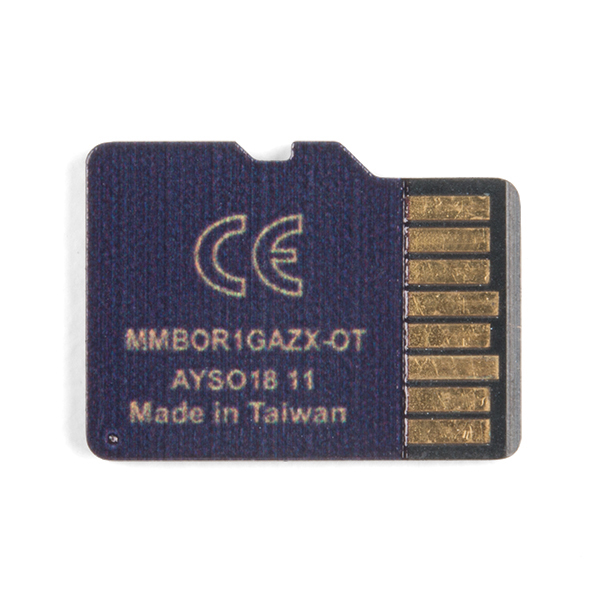 1GB capacity is plenty to store MP3s or log environmental data, and still dwarfs older memory systems like magnetic core memory. This card is not the Ferrari of SD technology, but that's what makes it perfect to use in permanent projects that require non-volatile storage. 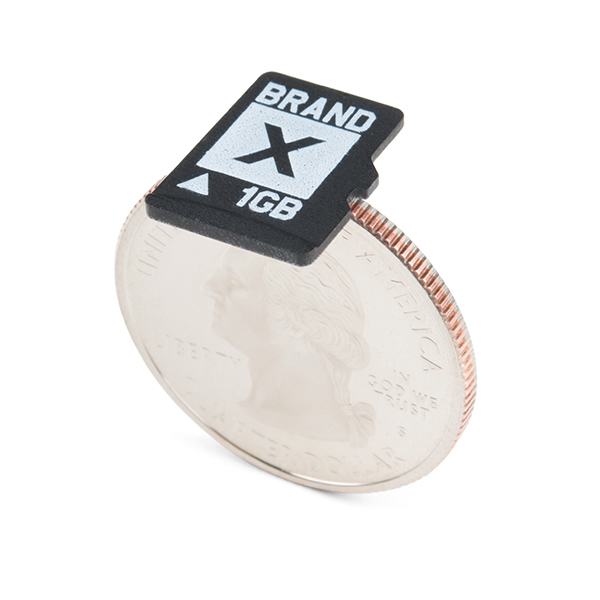 It is a Class 4 SDHC card with rated transfer speeds up to 4 MB/s. A simple test on our PC showed the available space as 942 MB and a write speed of ~5 MB/s. No adapter is included because you probably have them coming out of your ears at this point.